Tonight...we're gonna talk about a Lamberto Bava film that isn't called Demons. A rarity for Film Deviant. When you mention the word "Giallo" it is hard to not automatically have the name Mario Bava pop into your mind. He is, after all, the father of the sub genre...having directed the very first true Giallo film with The Girl Who Knew Too Much and then coming back only two years later to give us the Italian classic Blood and Black Lace...a landmark film for the Giallo fan. 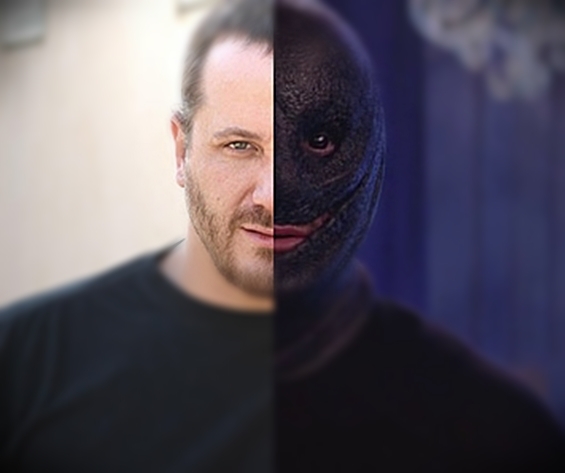 However, Mario has a son who also dabbled in Gialli before going on to cement his name in cinema history with the Demons films. 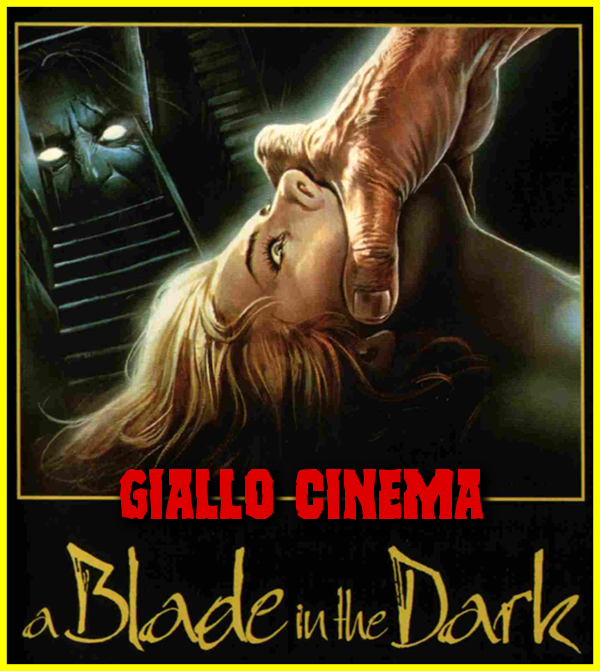 In 1983, Lamberto Bava gave us a fun little film called A Blade in the Dark that attempted to be more than the sum of its parts. While the actual plot is an ambitious one, Lamberto was still trying to figure out his attempts at pacing and direction at this time in his career...ultimately leaving us with a film that should have been much, much better than it is. Still...it is a valiant effort at the sub genre that his father is celebrated for...and that final reveal is one hell of a doozy.